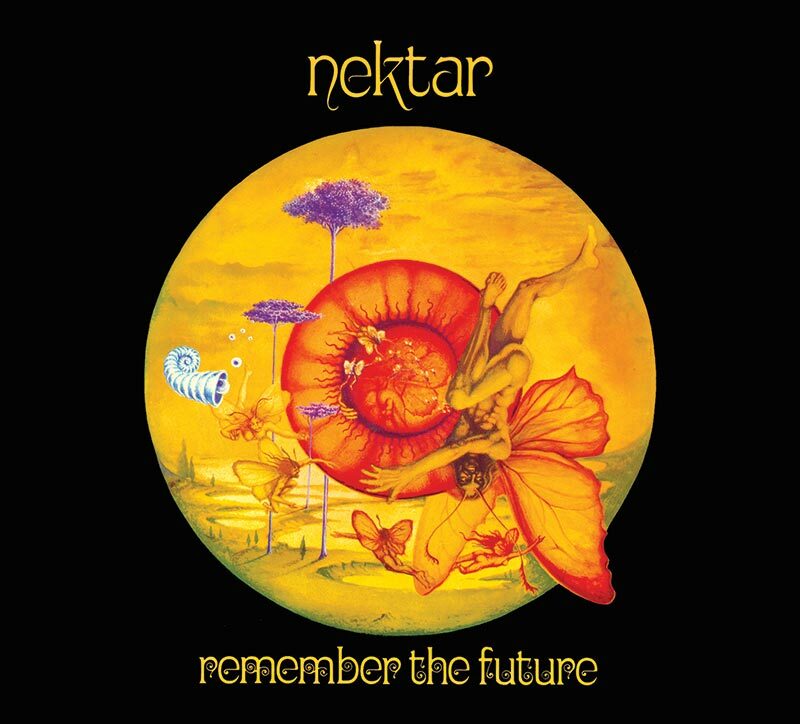 Special re-issue of the classic 1973 prog rock masterpiece by the unsung heroes of spacey conceptual art rock, Nektar! SKU: CLP0297. Categories: Progressive, Purple Pyramid, Rock, Vinyl. Features the best audio quality available of the album that put this great band on the map, climbing to No. 19 on the U.S. album charts and setting the stage for the group’s first American tour later that year! Brand new Nektar album coming in June!